Written by Energy Matters on 02 September 2015 . 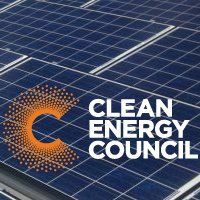 Australian states continue to take a blinkered view of the value of solar power and storage to the electricity network says the Clean Energy Council. Written by Brett Morcombe on 01 September 2015 . 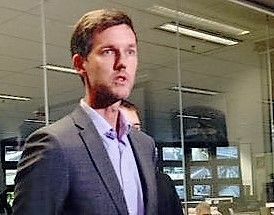 Mark Bailey, Queensland Minister for Energy and Water Supply says the region is more than ready for new business ventures, particularly in the solar sector due to the state’s first class solar resources. Written by Brett Morcombe on 31 August 2015 . 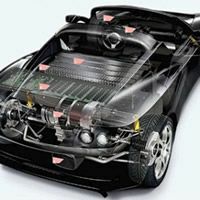 Innovative energy storage technology is revolutionising the way we are able to store and distribute renewable energy. Rooftop solar is the future of energy in Western Australia, and will provide the bulk of daytime generating capacity in Perth within 10 years, says the state’s energy minister, Mike Nahan.